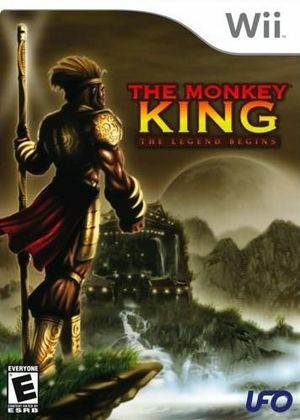 The Monkey King: The Legend Begins is an arcade classic reinvented for the Nintendo Wii system. Utilizing the controls of the Nintendo Wii, you can literally dodge your attackers and take control of the action! With beautiful graphics that depicts the beauty of ancient China from which this story came, users will be able to fly in the shoes of the legendary Monkey King and relive the tale for which he became famous. The graph below charts the compatibility with The Monkey King: The Legend Begins since Dolphin's 2.0 release, listing revisions only where a compatibility change occurred. This page was last edited on 13 January 2018, at 14:48.